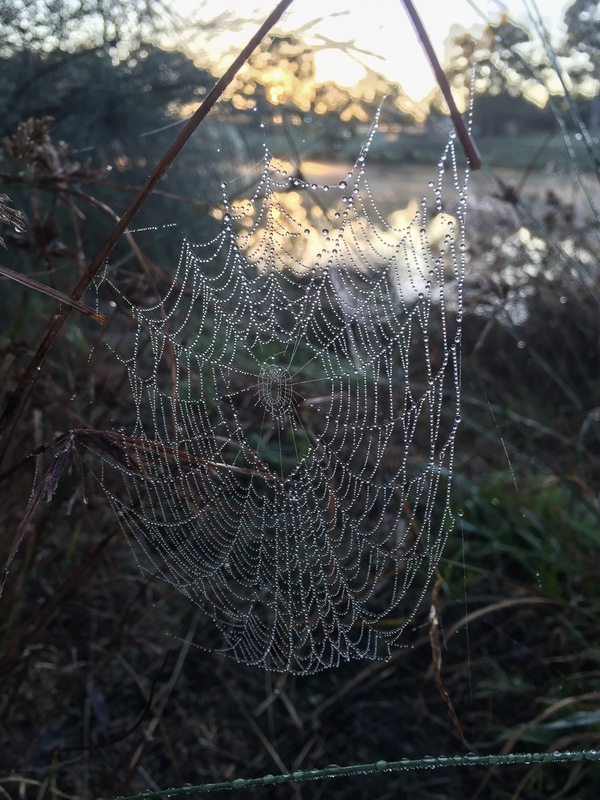 On a recent stroll around the lake I noticed a plethora of spider webs dripping in dew and sparkling in the sunlight. 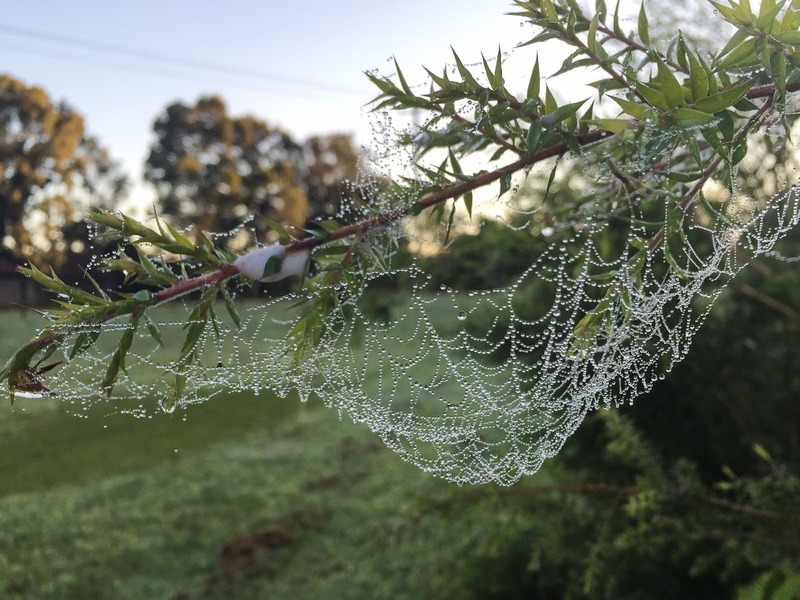 The delicate webs were clinging to trees, long grass and anything else that would hold those sticky strands. Each creation varied greatly in shape and size and I couldn’t help but admire them although had I walked through one I may have felt differently. It is mornings like this that make me realise how much I love being close to nature and how the simplest things can put a smile on my face. “Ever try to spin one?” asked Dr. Dorian. The historical city of Florence in Italy is famous for being the home of some of the most magnificent renaissance art and architecture in the world. Visitors to the city don’t have to venture into a museum or gallery to view great examples of renaissance art because you are literally surrounded by it in this UNESCO heritage listed city. However, if you like something a little more 21st century, look around and you will see modern art everywhere you walk. When we were in Florence in 2011 I never really noticed any street art, but in 2015 we saw plenty and the artwork varied greatly in style from cartoonish to realistic. This is a small selection of what can be seen as you walk around the city and as you can see, nowhere was off limits with art painted on metal utility boxes as well as on the walls of buildings. For more examples of street art in Florence as well as information about the artists, check out the Girl in Florence blog post A Guide to Street Artists in Florence. 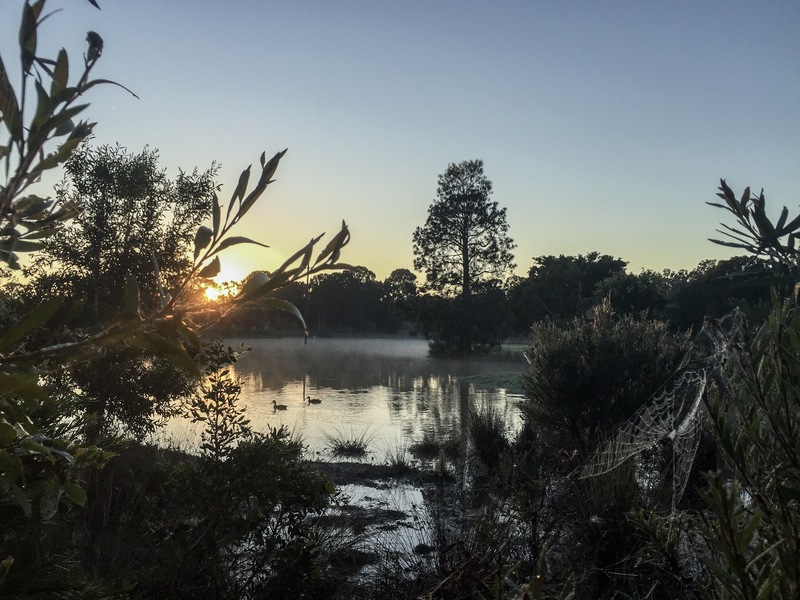 As many of you know, it is spring here in Australia and after a reasonably mild winter (for the most part) we are experiencing a sunny and warm start to spring with an extremely long and hot summer predicted. It has been several years since we experienced a ‘real’ summer on the Queensland coast, it has rained extensively each summer since the drought broke at the end of 2007 and everyone I know is keen to hit the beach and spend more time in the sun this year. Although I am always dreaming of and planning our next holiday, at the moment I have to be satisfied with exploring our local region and experiencing life as a South East Queenslander. Lately our neighbours may have started wondering were I was going with Bundy and my camera in tow as I toddled off down the street, they’re used to seeing me walking our dogs however many probably don’t think that there is anything of great interest to photograph on our walks. They couldn’t be more wrong, spring is an excellent time to walk around local parks and recently we’ve had the pleasure of hearing and seeing a Koala in the bush next door to our house, as you can imagine, the camera was soon in hand. Well, that is it then, holiday over and back to work. Can’t complain too loudly though, with temperatures over 40 degrees celsius in some parts of Australia it is great to be able to work in air conditioned comfort. My poor doggies are melting, throughout the day they move from one cool, shaded spot to another and you can see the relief on their faces when I come home and they can finally lie on the nice, cool tiles. Christmas and New Years Eve was spent south of the border in New South Wales. My parents live in the country, surrounded by cows, horses and alpacas, it is a very peaceful place to stay and the nights are so dark that you can easily see the stars. The dogs love it there although they’d be much happier inside with us, but their Nan and Pop don’t allow dogs in the house so Maxi claimed the deck and Bundy decided that sitting on the outdoor table was the place to be. Every morning I took Bundy for a walk down to the river while Maxi got to have a walk through the paddock (her legs won’t carry her very far anymore), on the first morning everything was shrouded in fog, it was magnificent to see especially when the sun’s rays started to burn through the fog and throw a little more colour and light onto the picture. Christmas day was a hot one, after the traditional early morning opening of presents I joined my husband’s family for brunch, watching our nephews playing with their presents reminds me of the excitement I felt when I got my first record player and the soundtrack for the movie Xanadu – I loved Olivia Newton John :-). The heat and the boys desire to try out their new boogie boards drove us to the beach, it was cloudy and windy, the water freezing but we still got sunburned and soon it was time for us to head off to my cousin’s house for a late Christmas lunch. Christmas with my family usually means five types of meat, a tonne of baked vegetables and more desserts than anyone could possibly need, not to mention lots of bubbles and beer. At some stage water is involved, often swimming in a pool however this year it was a water fight using the latest in water pistols (they look more like cannons) and buckets, this is when holding a camera has its advantages. The 2013 National Beach Volleyball tour kicks off in Cronulla, my husband is part of the operations team that organise the event and work started on Boxing Day, December 26 so that is where we spent New Years Eve. Cronulla is heaven for surfers and beach goers, alot of effort has gone into tidying up the foreshore but this Sydney suburb still feels as though it is made for locals and on New Years Eve it was surprisingly quiet. New Years Eve is also our wedding anniversary, this year we celebrated our 5th anniversary and although in Sydney we celebrated quietly with bubbles and delicious nibbles on our hotel balcony, avoiding the crush of two million people on the harbour’s foreshore. New Years Day was spectacular weather wise, the beach was packed and the temperature soared, the lifeguards were going to have a busy day. A wedding on the Sunshine Coast gave us the perfect opportunity to spend a weekend in the coastal town of Caloundra, about one and a half hours north of Brisbane. The wedding was held on the headlands, thankfully there was no rain but the ocean breeze made things a little interesting for the bride and her veil which had to be held by the bridesmaids throughout the ceremony. It was a beautiful wedding and a fun evening of celebration with the usual dancing and champagne, still, we managed to be up early for a walk along the beach even though the hours of sleep were few. Despite the beautiful sunshine, at 7am it was still quite cool with a slight breeze coming off the beach and much of the path still in shadow. Dog walkers, joggers and surfers were already in action, at one point we just stood in the sun watching the waves role in and loving the fact that we had made the effort to get out of bed. As we walked back towards the centre of town and the plethora of cafes open early for all the tourists and locals who like to get their morning caffeine fix we saw several very cool cars parked near the BBQ area. Not sure whether this was a usual haunt for car aficionados or a stop for car loving friends out on a day trip, but I couldn’t resist taking a photo. Don’t ask me what sort of cars they are, cars are not my thing so feel free to leave a comment telling me what they are if cars are your thing. We stayed at the Oaks Oasis, a nice hotel however, eating in the hotel restaurant when there were so many lovely little cafes by the beach seemed a bit silly. We dodged the cafe where all the cyclists were meeting because who wants to be surrounded by sweaty, smelly men in lycra, and chose a small, but busy cafe not far from the water. Hubby and I love Merlo coffee and we could spot the big blue Merlo banners and umbrellas from a mile off, the bonus was the extensive range of delicious sounding options on the breakfast menu and there was no resisting the Eggs Benedict with bacon.